The heart of the Christian life is worship. We worship God as God has been revealed to humanity, in the Holy Trinity of Father, Son, and Holy Spirit. We take the name of our parish from this knowledge that God's very existence is founded on a relationship of love. God has created all things, and through Christ's death and resurrection we have been saved. 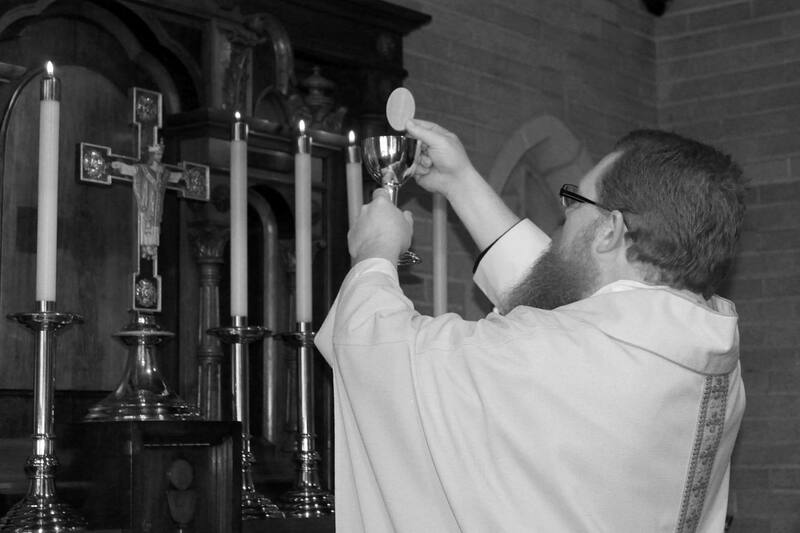 The center of our parish's life is worship. We offer services on Sunday and Wednesday. We celebrate weddings and funerals. We have opportunities for prayer practices of many types. We take our worship to local retirement communities to share the joy of Christ with those in the later seasons of life. During summers, we have one service, at 9am. 8pm, Compline, first Sunday of the month. Noon, Holy Eucharist, typically. See the Calendar for details.